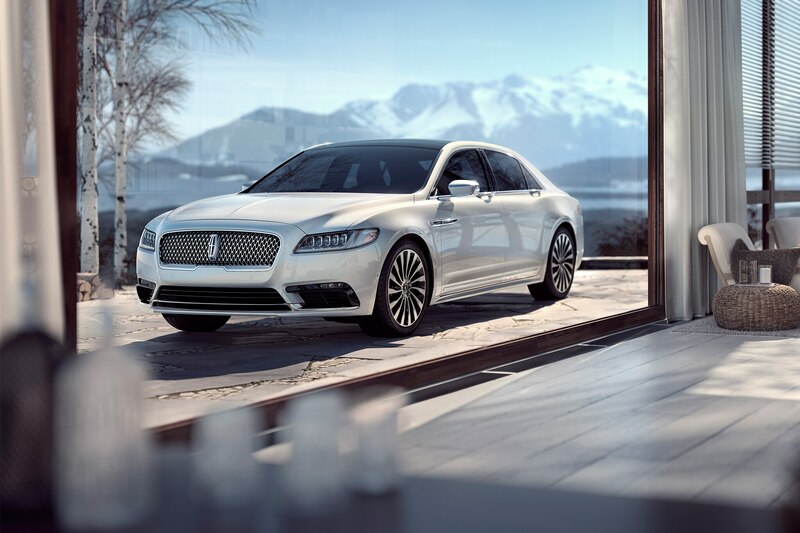 Have you ever been on the cusp of doing something you think could be great, but you need more time or resources to make it happen? 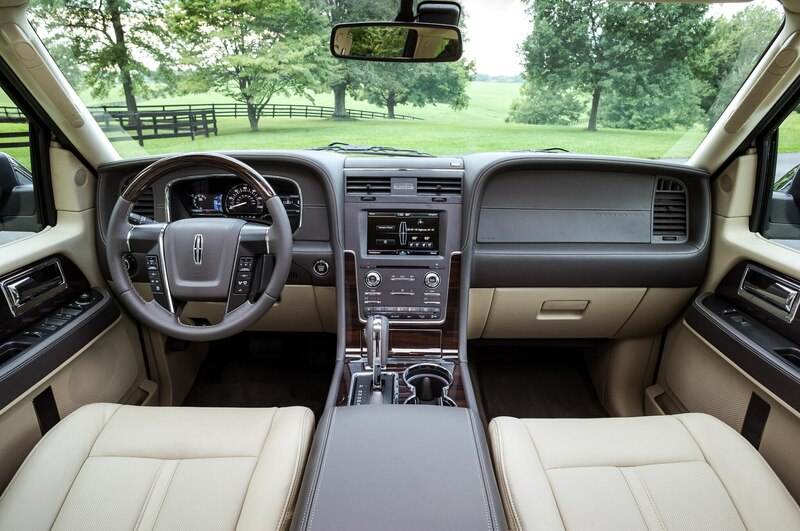 That’s basically the position Lincoln president Kumar Galhotra is in as he attempts to guide the once-proud American luxury brand back to prominence on the automotive stage. 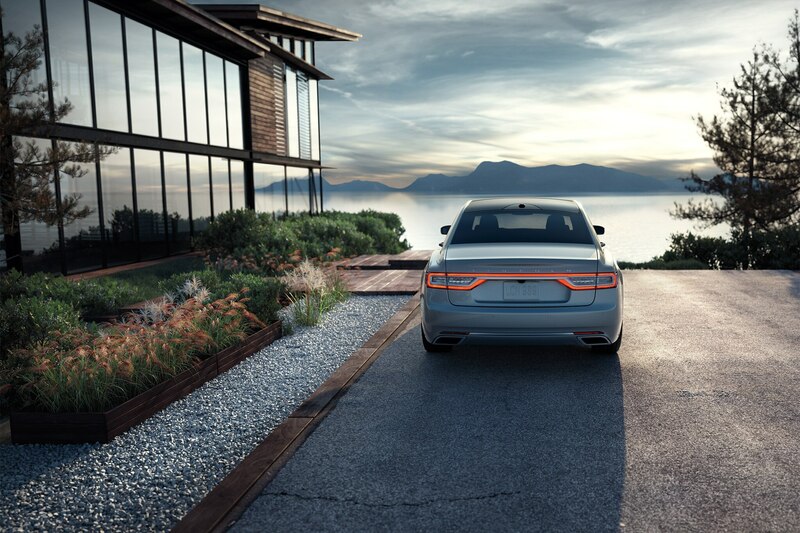 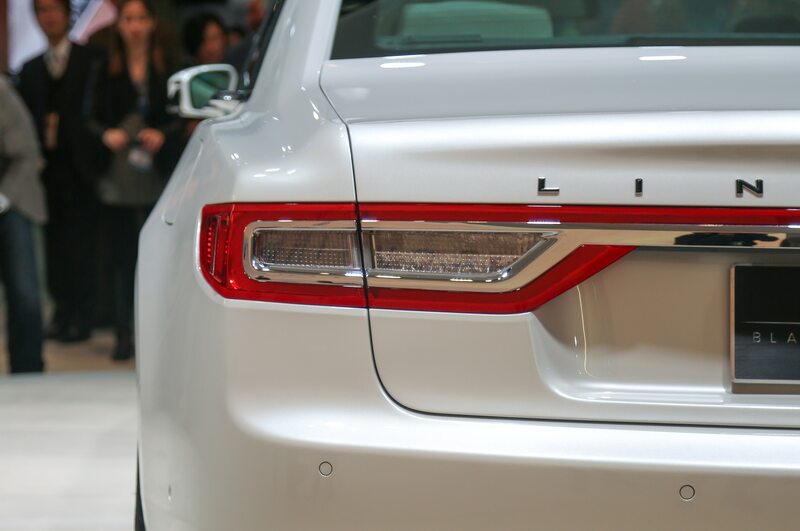 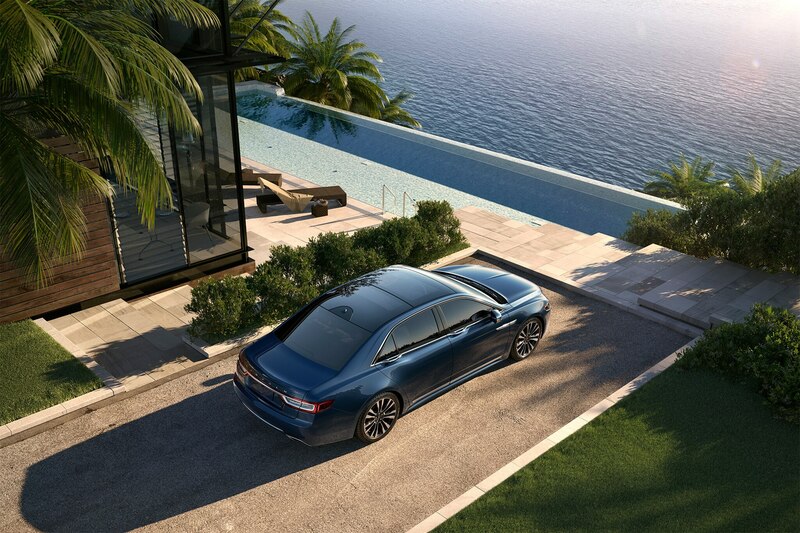 “The frustrating part is that we can’t make things happen quickly enough,” said Galhotra, who stopped by our Los Angeles HQ during the press launch of the all-new 2017 Lincoln Continental in Bel-Air. 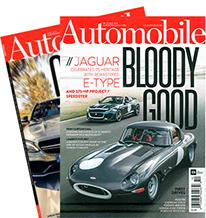 It’s a car that graces the cover of this issue. 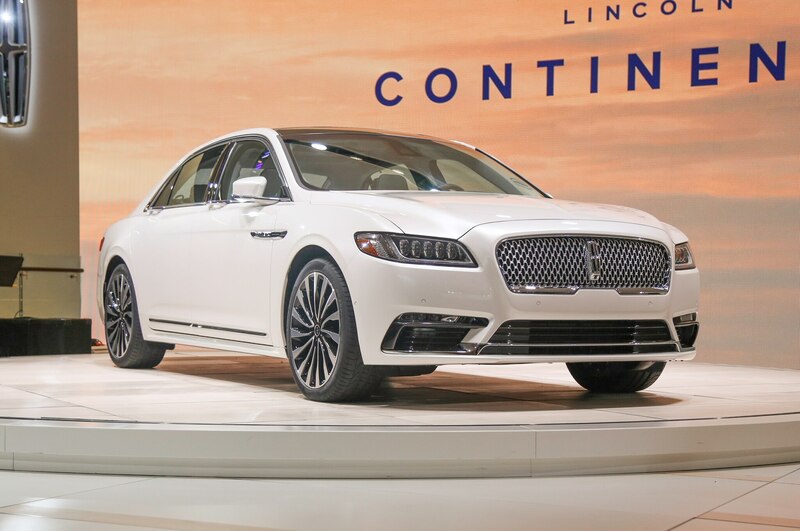 I was there when Galhotra and Ford CEO Mark Fields took the wraps off the Lincoln Continental Concept at the 2015 New York auto show. 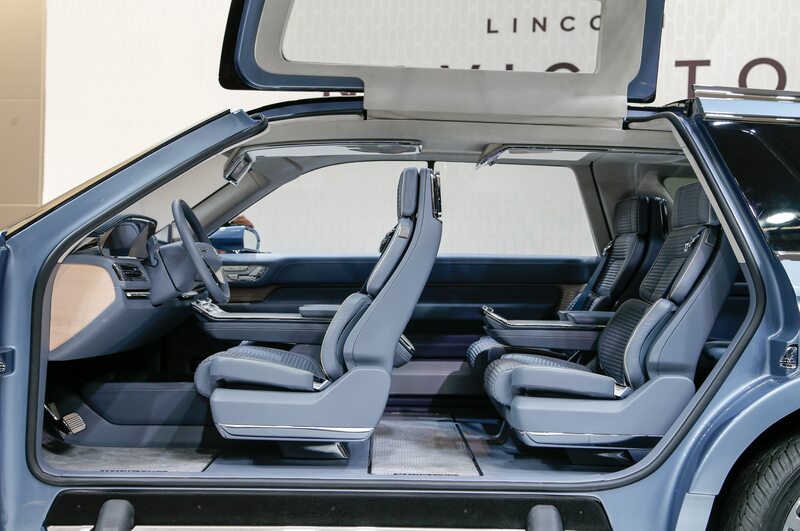 There were gasps from the crowd, stunned by what was under the sheet. 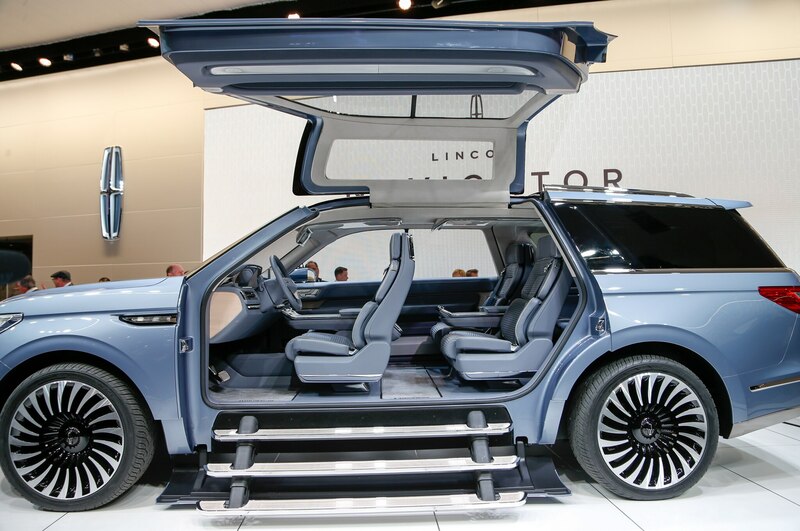 This was the kind of car that could help revive Lincoln, which had fallen dangerously close to irrelevance. 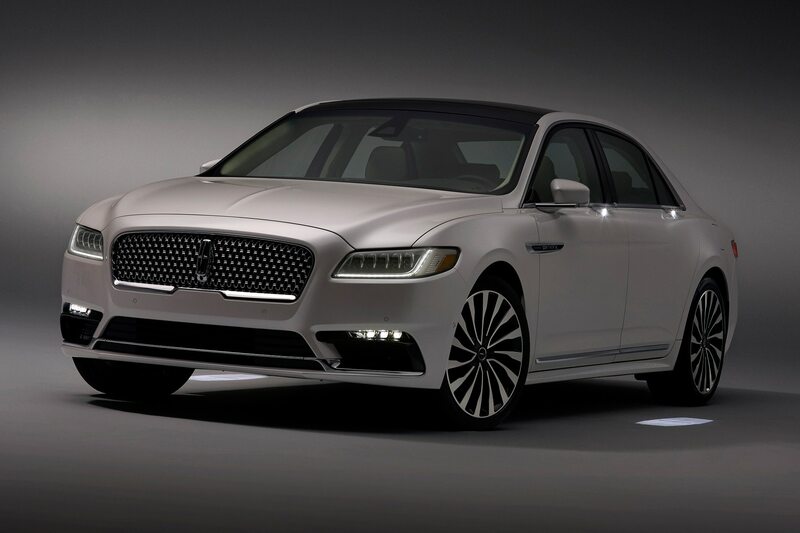 So far, in fact, rumors of its impending demise were rampant (former Ford CEO Alan Mulally reportedly wanted it gone), with many believing it would follow Mercury into the dustbin of history. 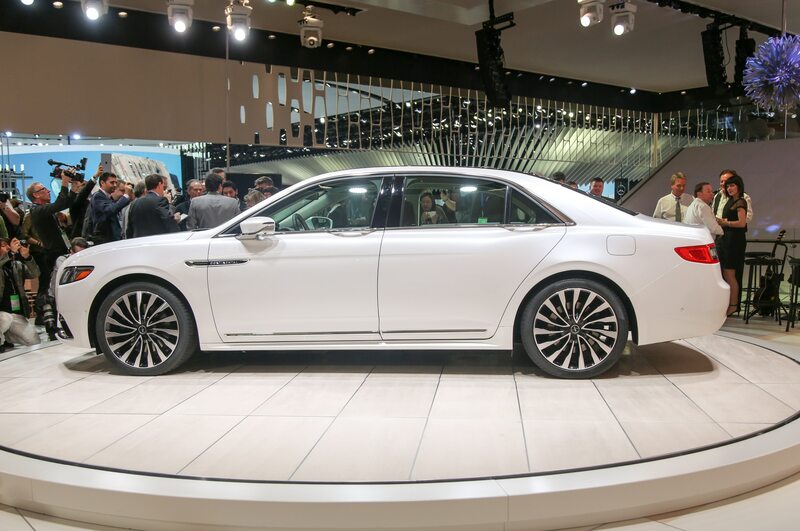 But now Lincoln was finally showing a pulse, a direction to the world. 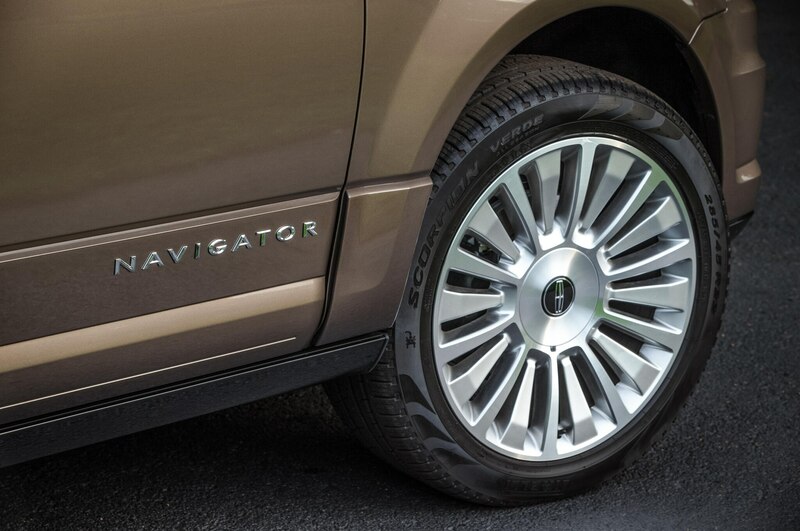 The world (mostly) approved. 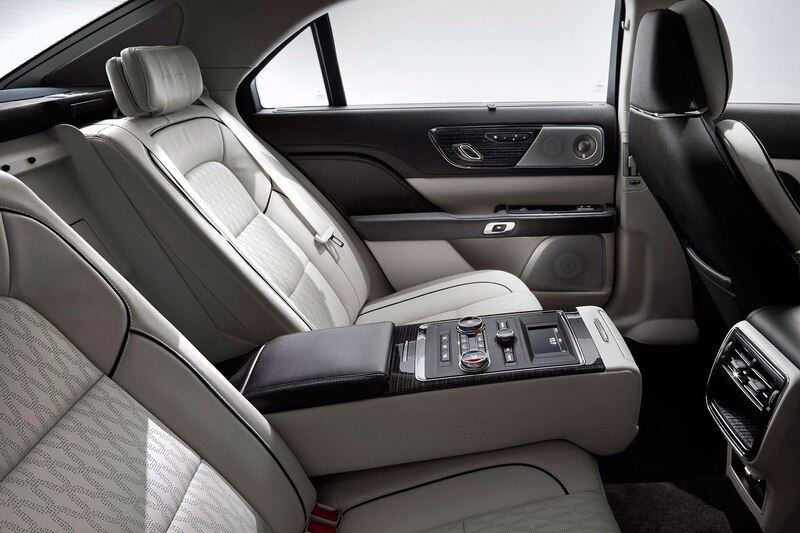 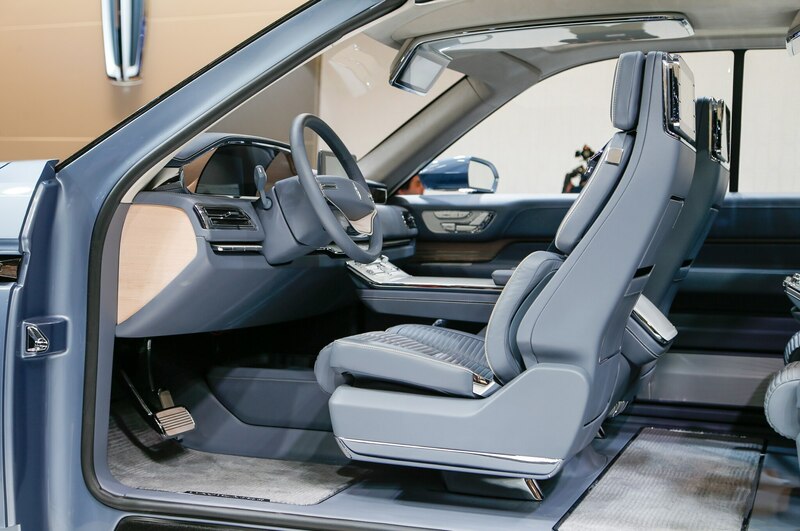 Sure, the concept had more than a little bit of Bentley in its overall presence — something Bentley’s design team took umbrage with at the time. 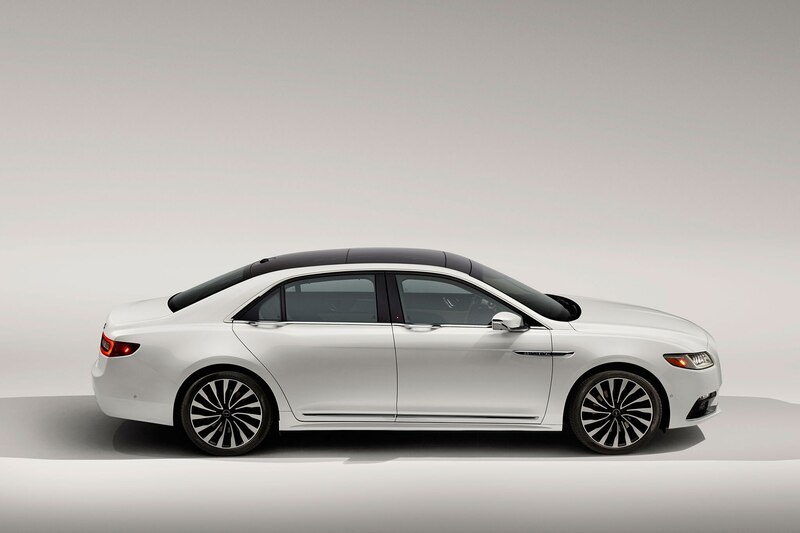 But the Continental Concept had more than enough presence of its own. 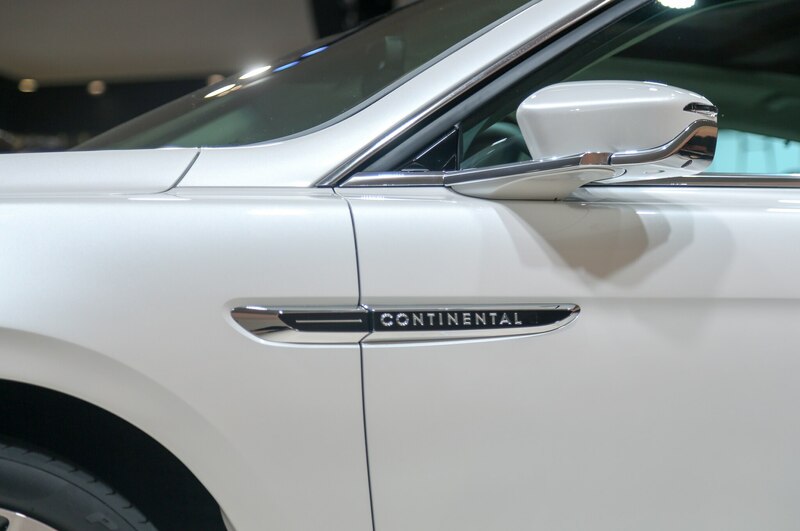 It was a vision for a true flagship luxury sedan befitting a brand that had created iconic cars throughout its storied history, including the 1940 Lincoln-Zephyr Continental cabriolet you’ll see featured in our cover story. 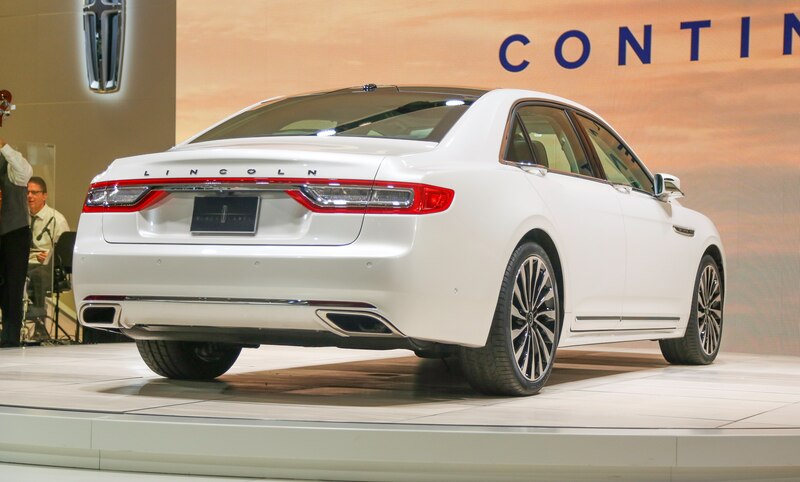 While it doesn’t quite have the same wow factor as the New York concept, the production version of the Continental “is pretty close” to that car in its overall exterior design, Galhotra assured me. 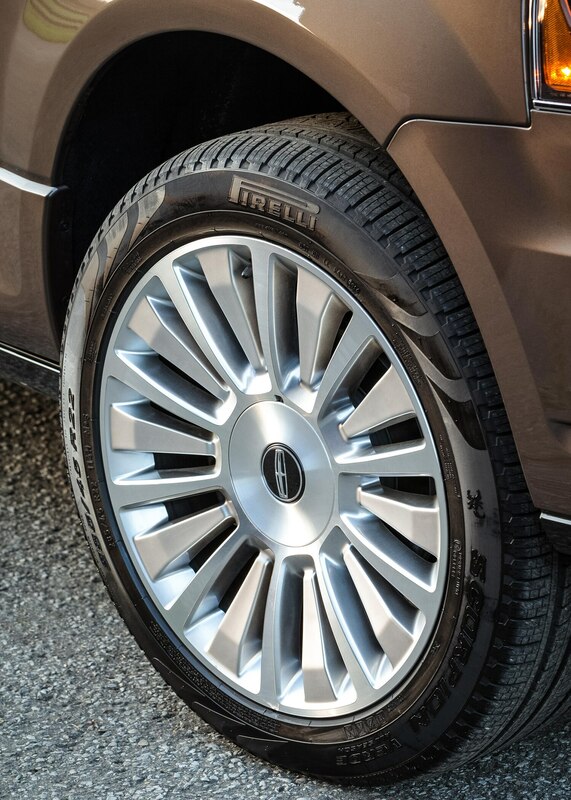 There are those, including some of us on this staff, who disagree. 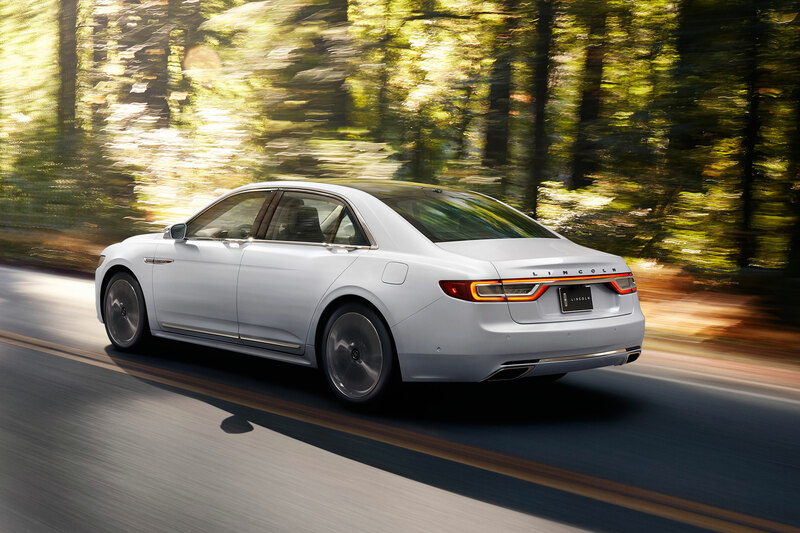 They aren’t in love with its front-drive proportions, its behind-the-curve six-speed automatic transmission, or ele-ments of its interior trim. 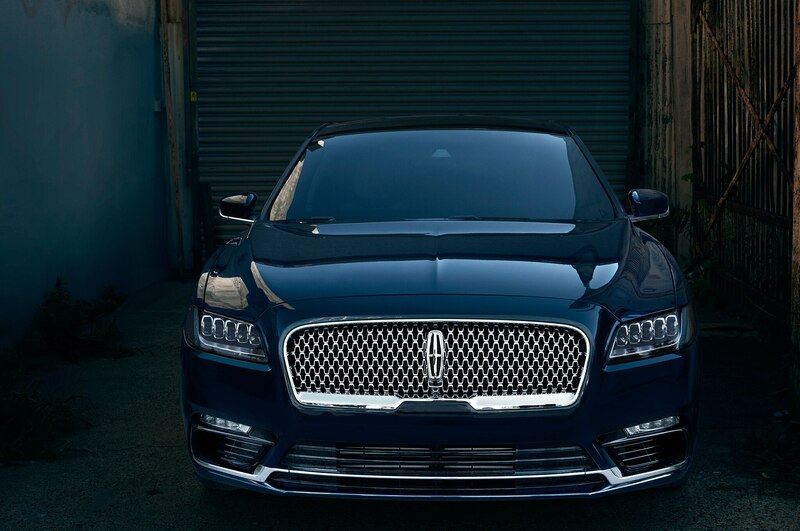 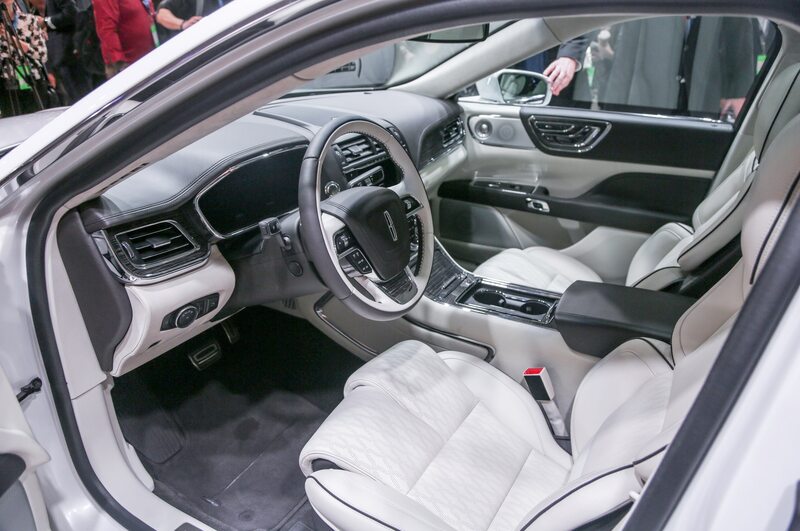 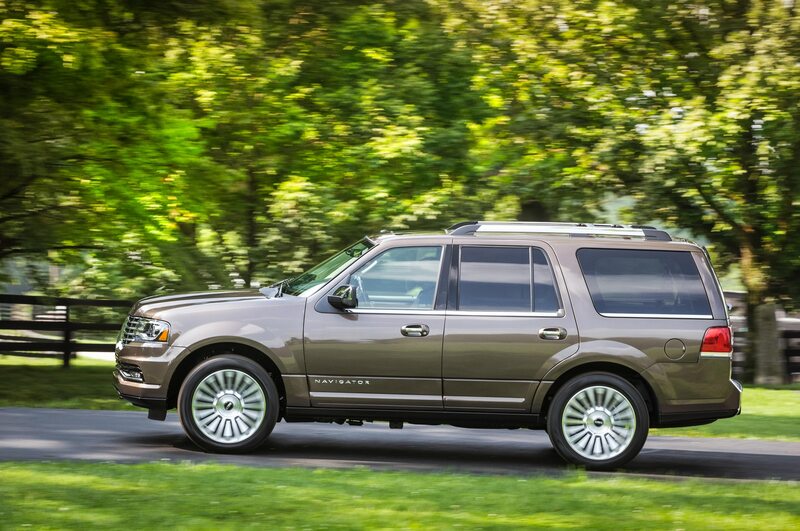 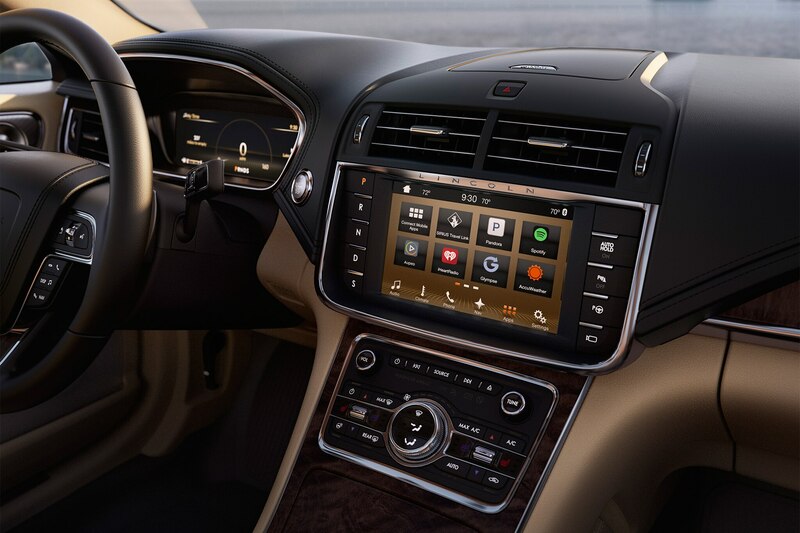 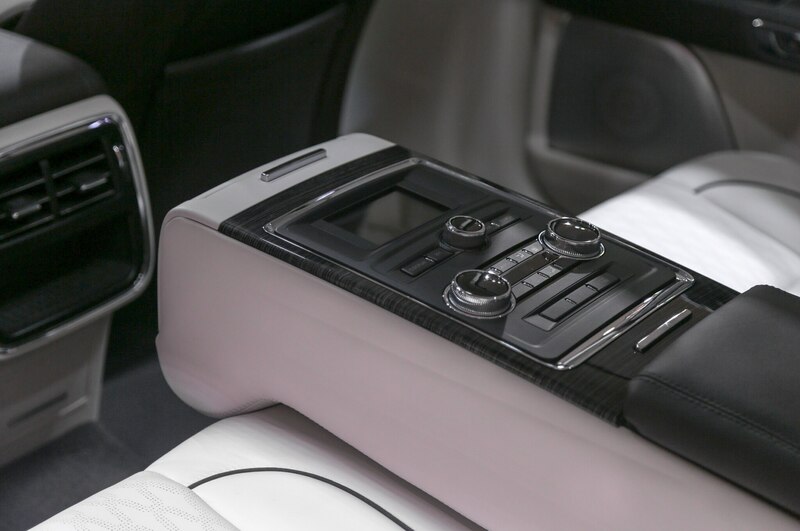 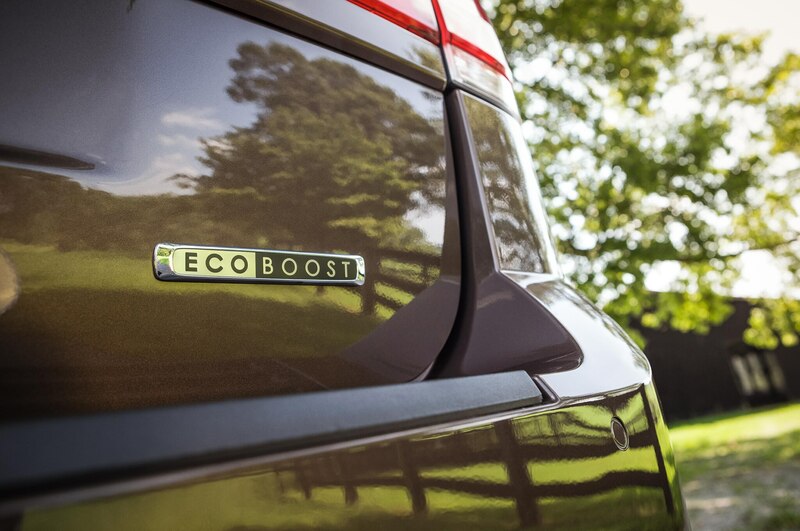 But there has been praise for the Lincoln-exclusive, 400-horsepower, 3.0-liter twin-turbo six (we found the 2.7-liter EcoBoost six with 335 hp capable as well), the fabulous front seats, and its Revel sound system. 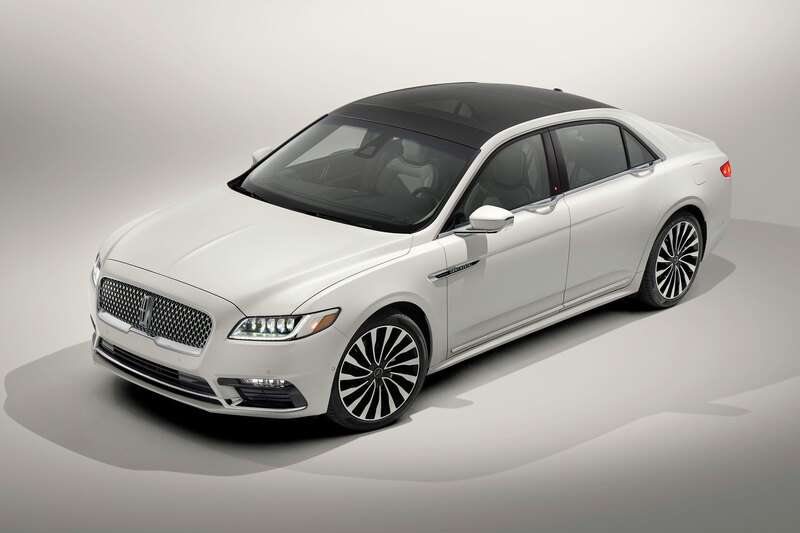 It looks like a competitive effort, but the Continental will need another generation of refinement before it potentially achieves greatness. 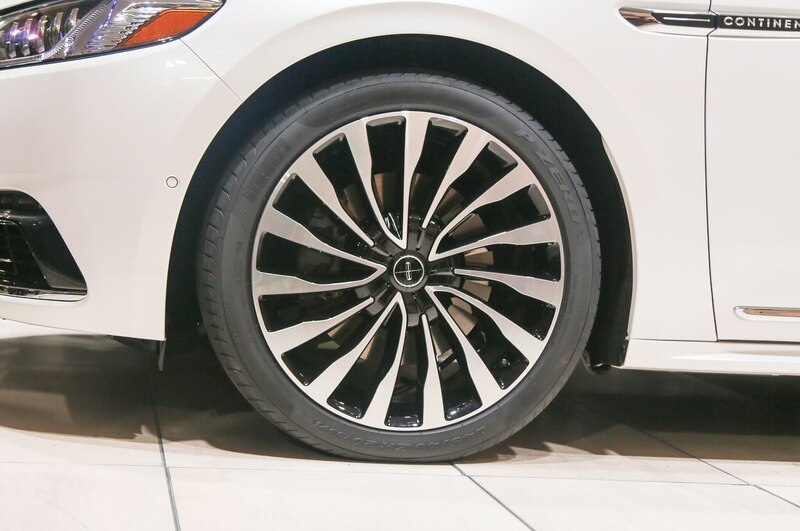 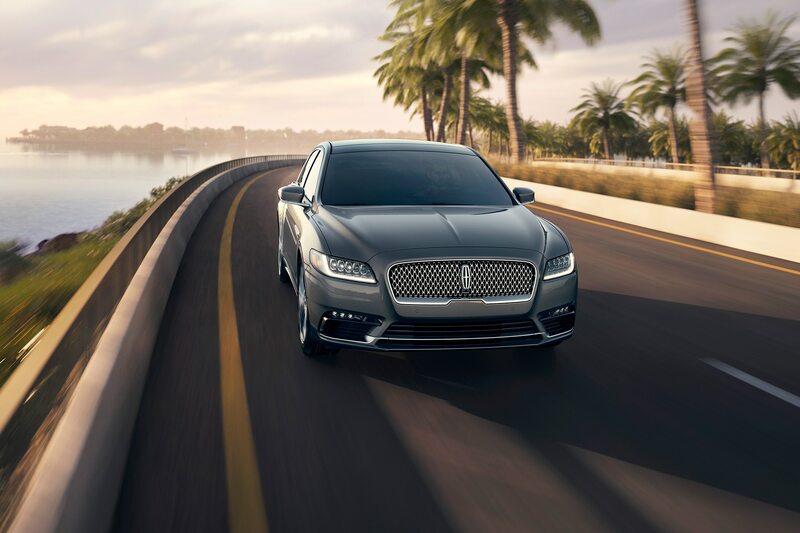 Lincoln critics decry the brand’s lack of a rear-wheel-drive platform, but all Continental models are available with all-wheel drive and its accompanying torque-vectoring differential, which given who the brand is going after—people more concerned with the experience of how to get somewhere rather than how fast they do—should be more than enough. 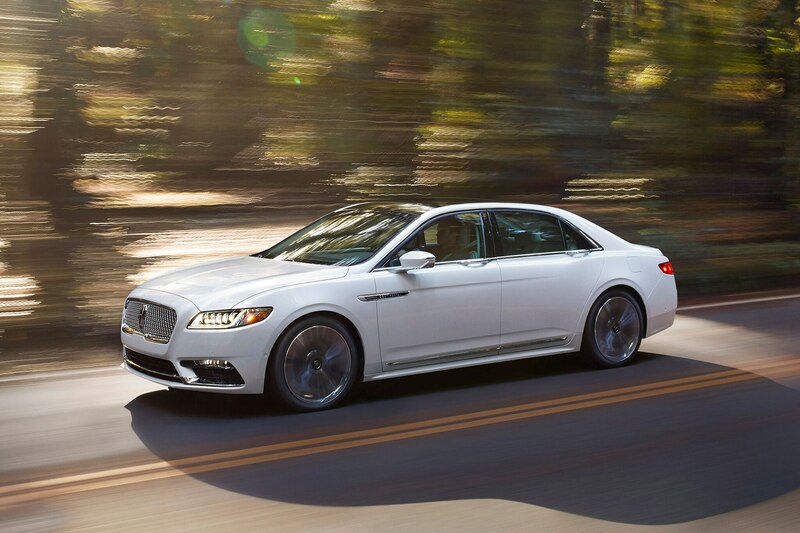 You want an American car with German-challenging dynamics and mind-blowing performance? 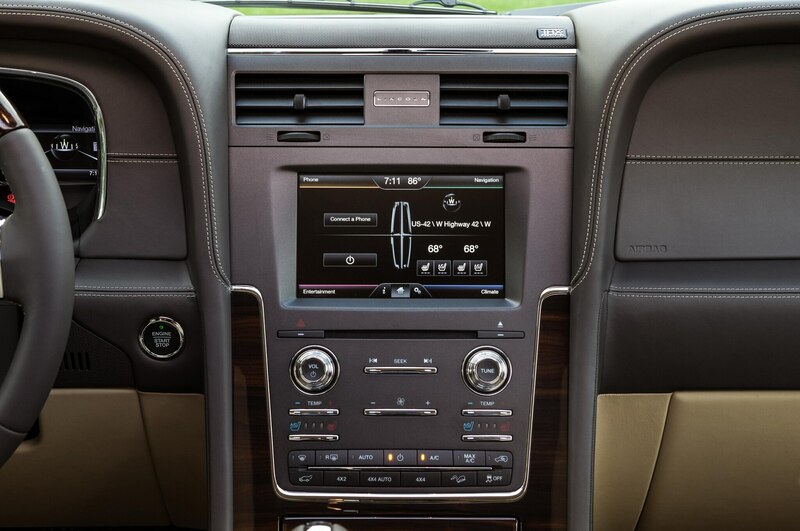 Google your nearest Cadillac dealer. 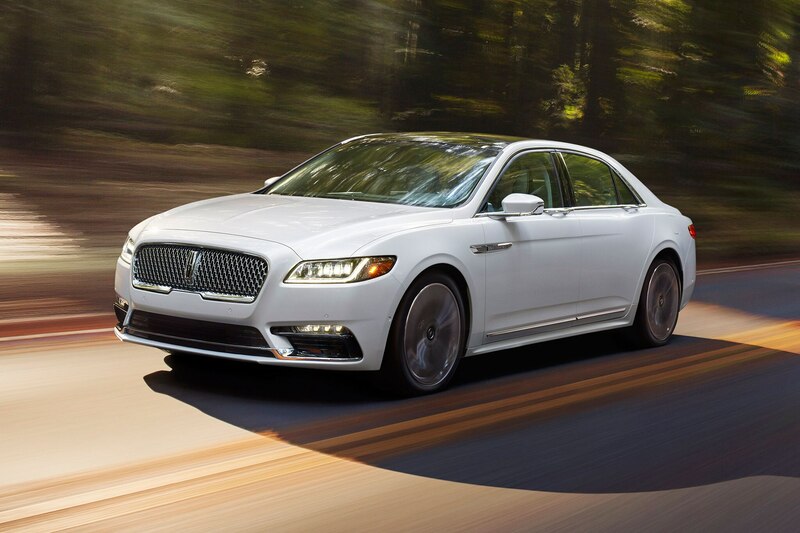 Galhotra says customers desire a quiet ride at speed and “smooth, effortless performance” when they hit the gas. 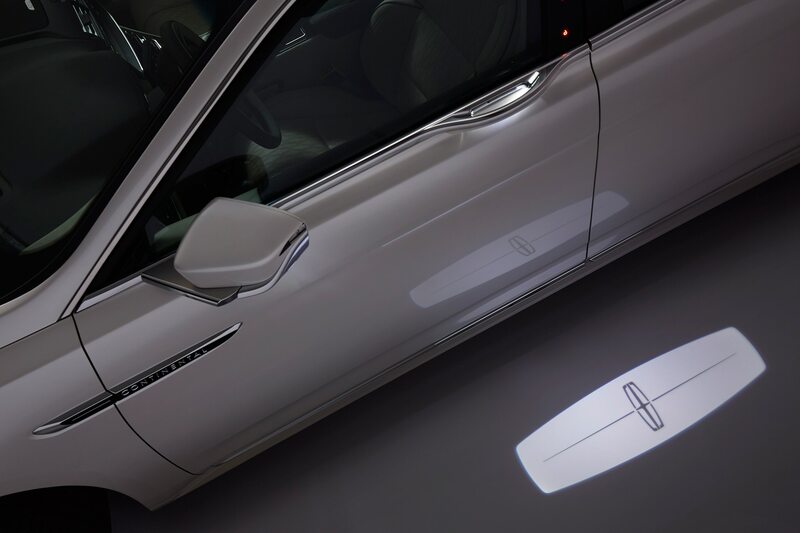 They want technology that works seamlessly, like the parking assist feature Galhotra is particularly proud of: It parks both in parallel and perpendicular spaces. 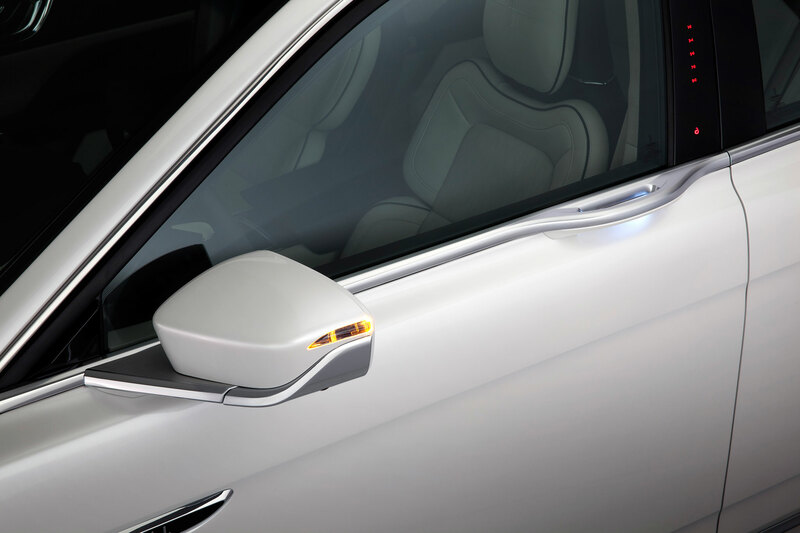 He also challenged his team to make the adaptive cruise control as smooth as possible. 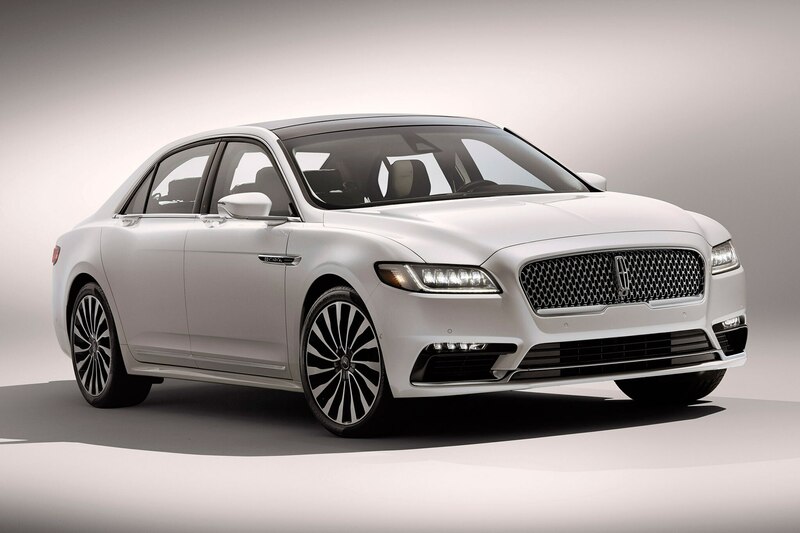 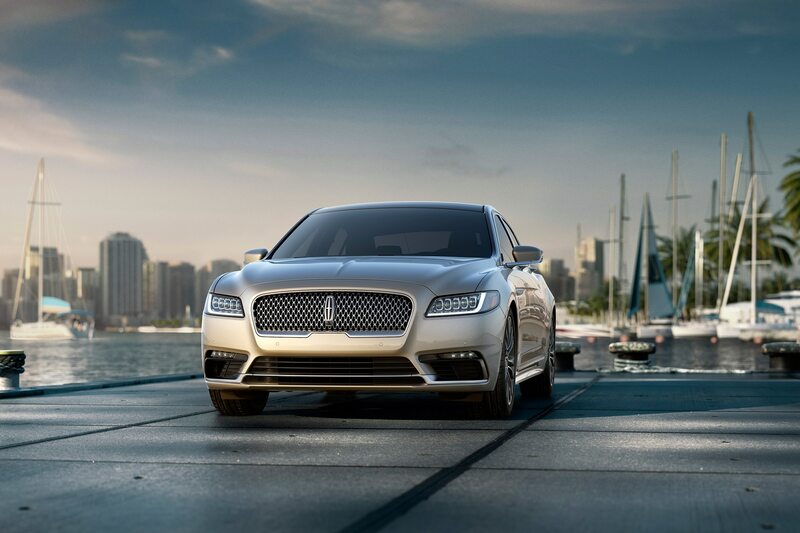 Lincoln knows it needs to expose more potential customers to the marque’s new approach. 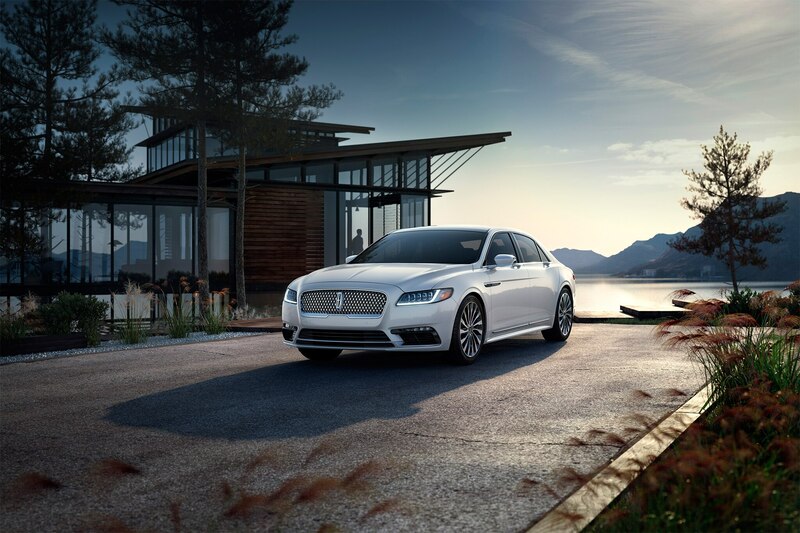 To that end it’s rolling out its Lincoln Experience Centers in high-end areas like Newport Beach, California, and the soon-to-open Dallas-area location. 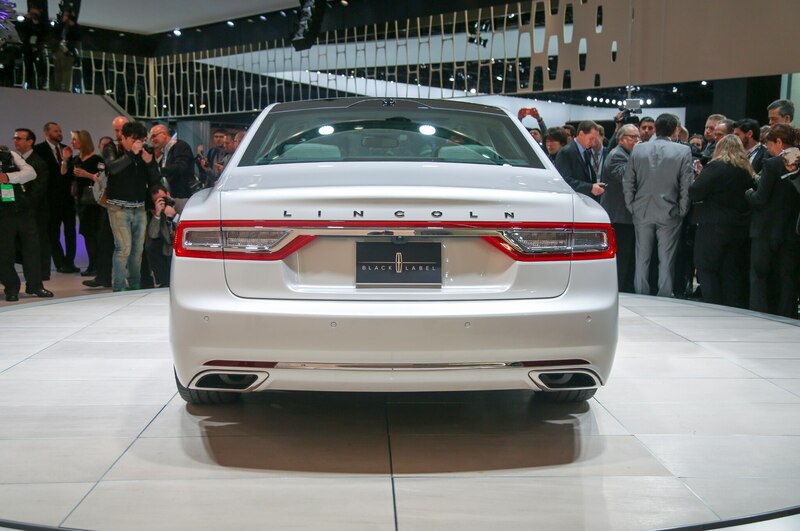 It’s a no-sell approach to showcasing what Lincoln has to offer in an upscale venue. 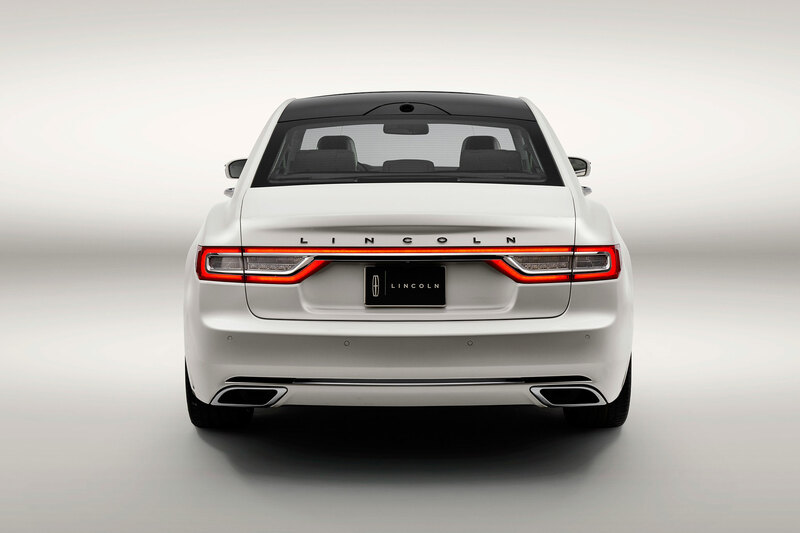 “The dealers absolutely love it,” Galhotra said, because they are directed to people truly interested in purchasing a Lincoln. 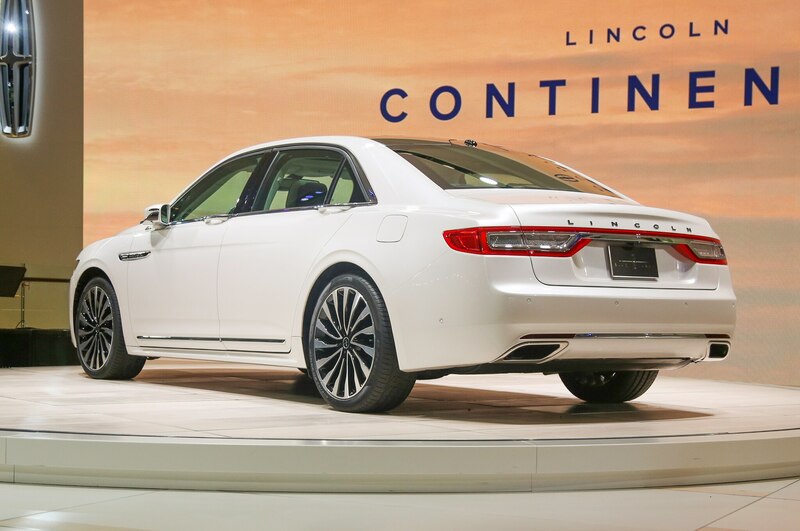 There are challengers aplenty, including Hyundai’s emerging Genesis brand, Lexus, Cadillac in some segments, and others, but so far only Lincoln is staying away from developing focused performance cars and taking more of a true luxury approach. 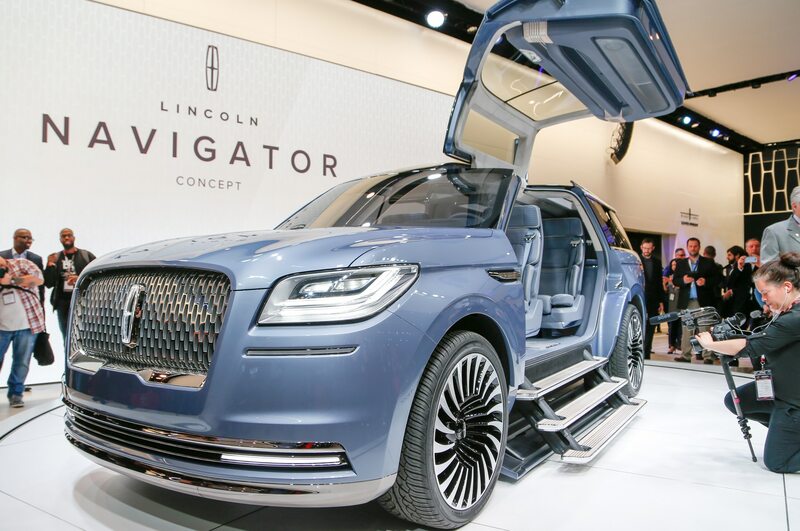 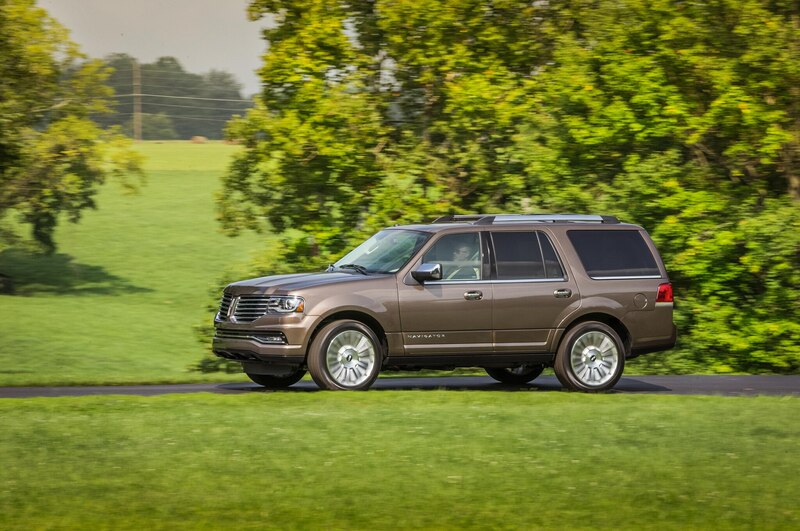 Lincoln is embracing, like every other mainstream automaker, crossovers and SUVs like the new Navigator, due to arrive next year. 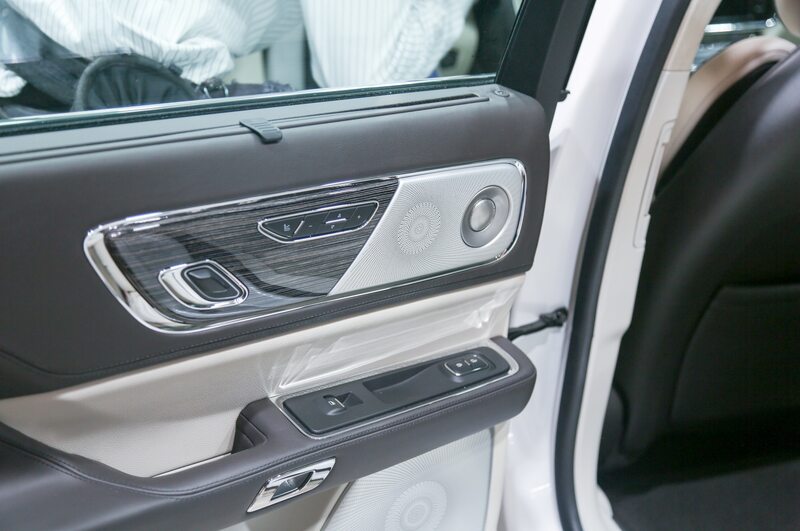 And while it was never going to have the concept’s gullwing doors, those doors better exposed the Navigator’s impressive interior trim, which Galhotra said will be very close to the production version’s. 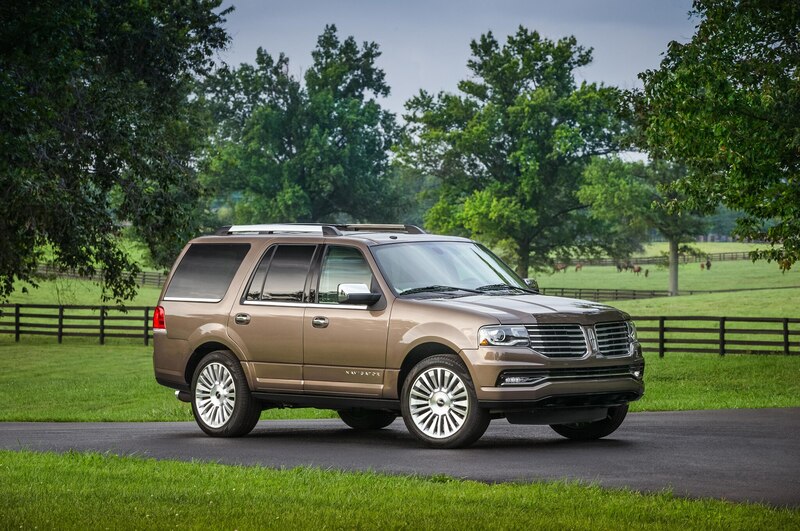 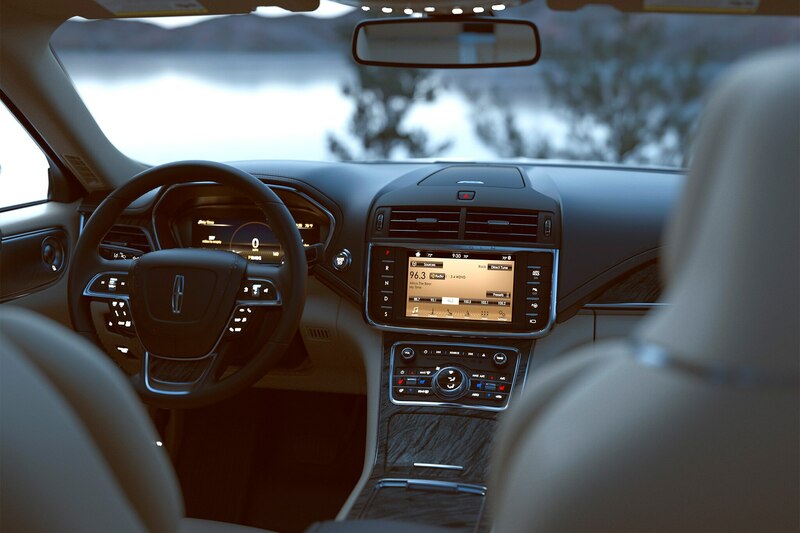 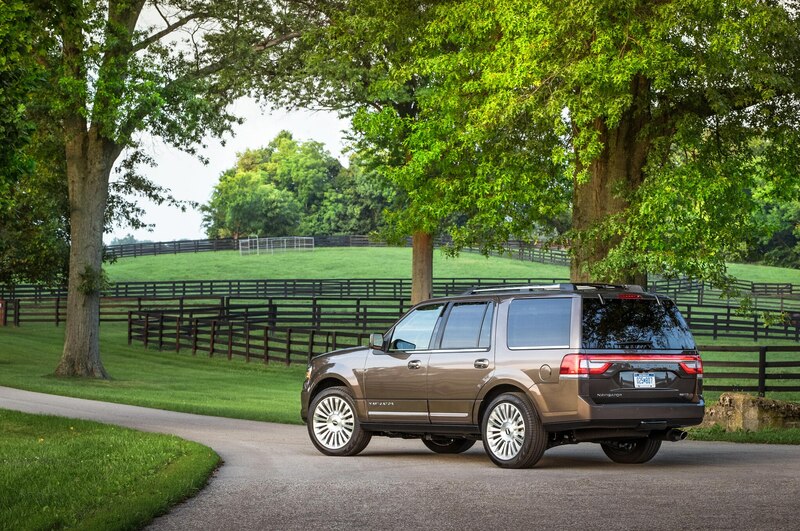 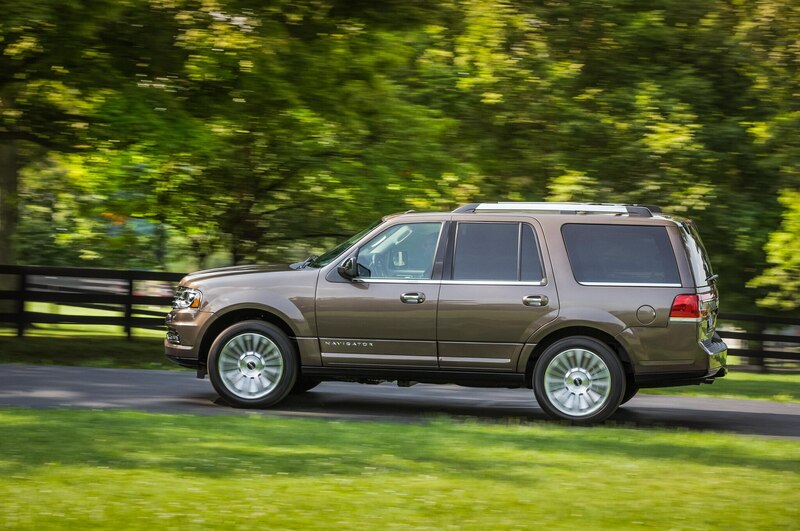 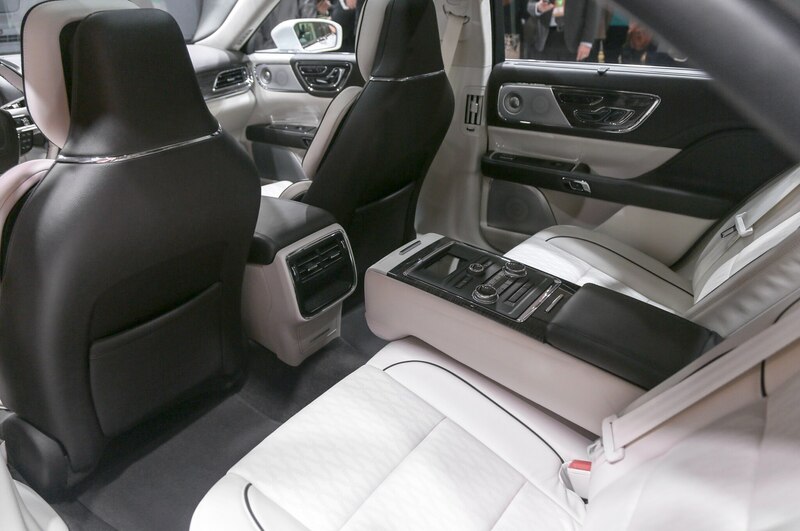 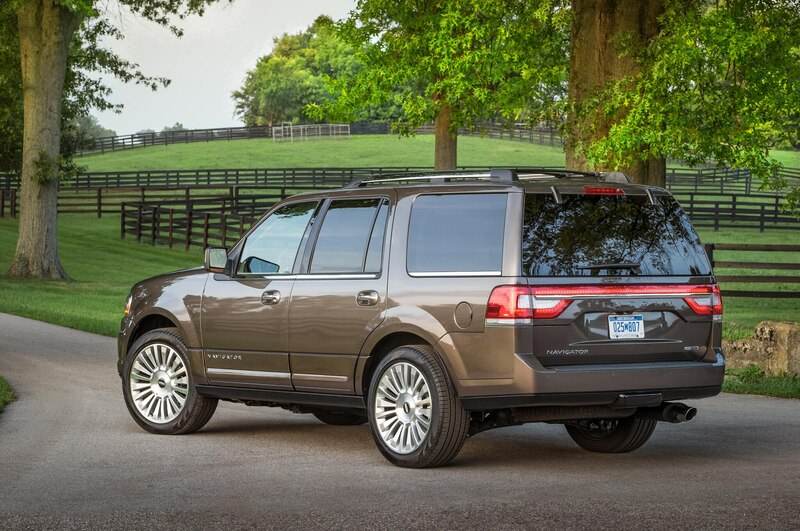 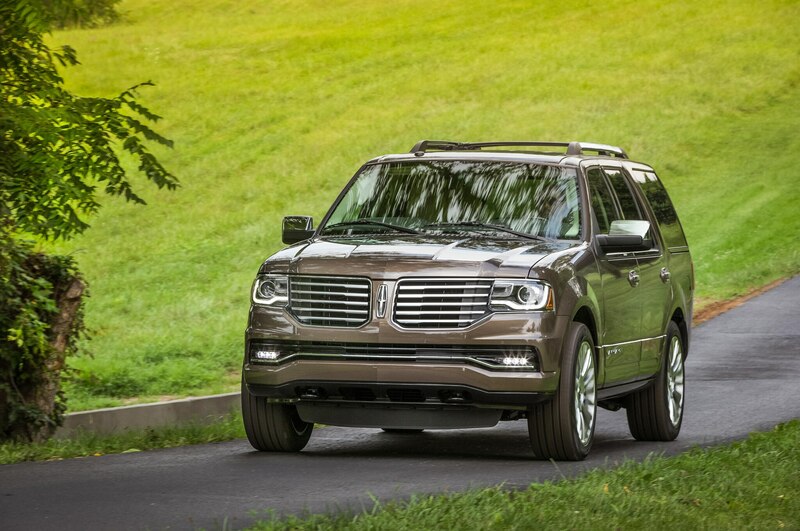 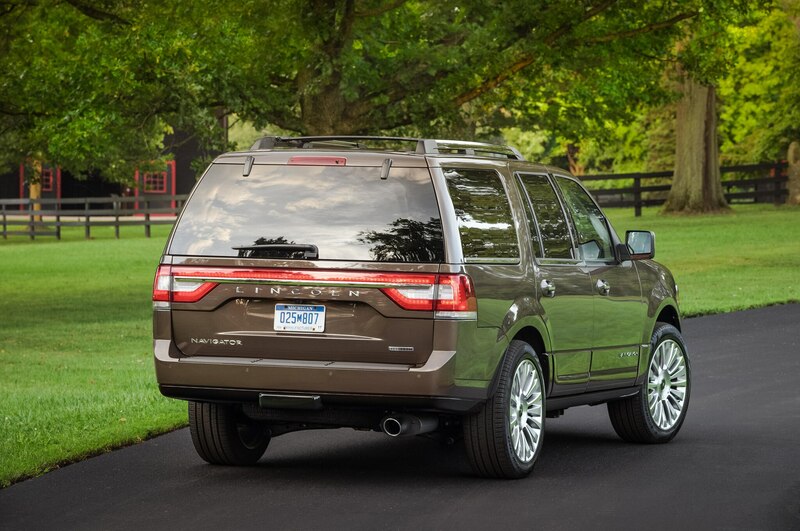 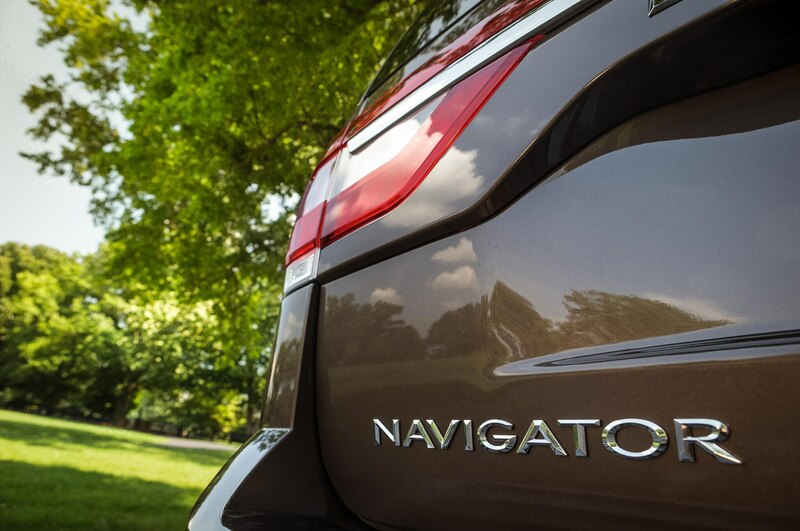 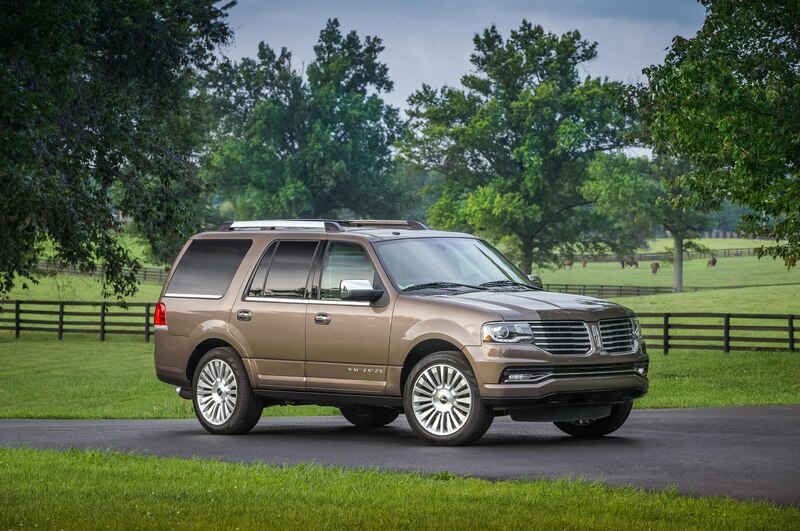 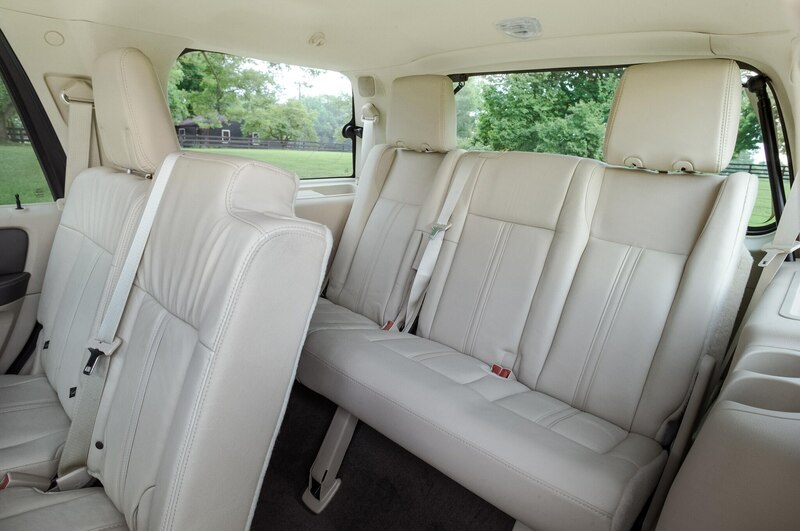 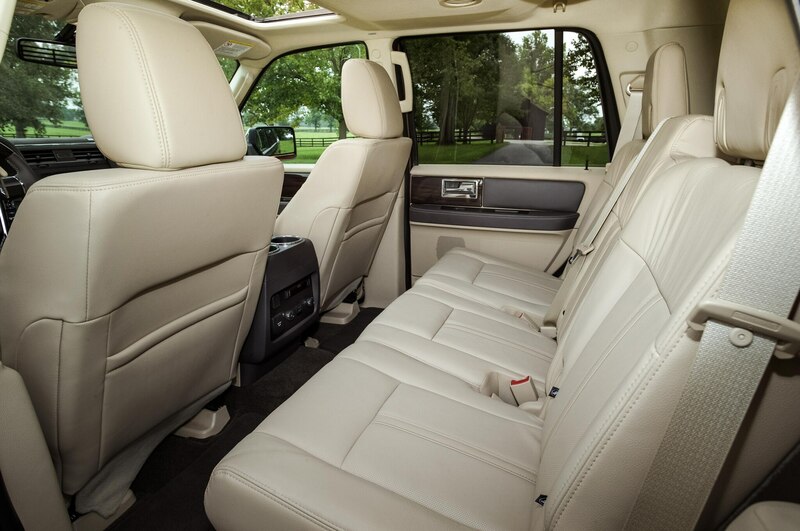 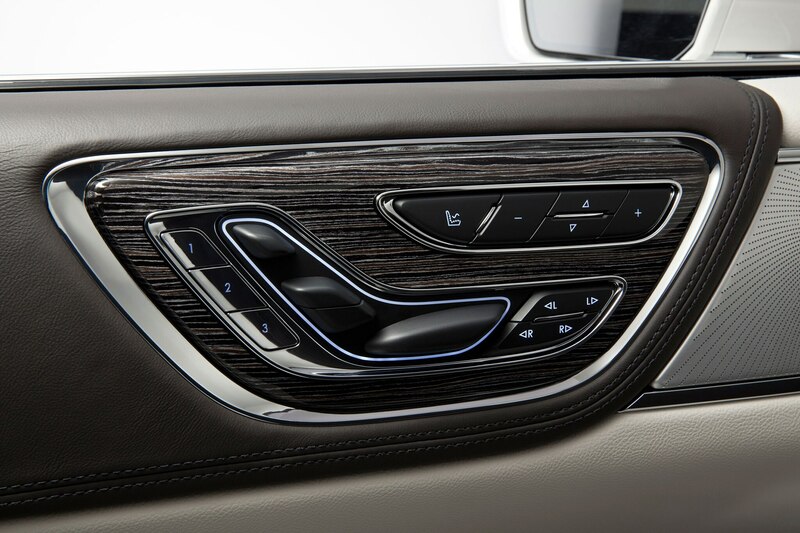 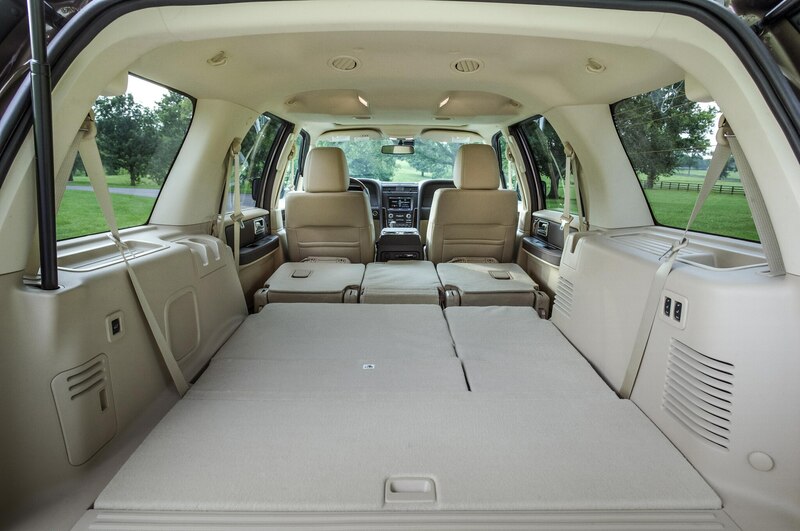 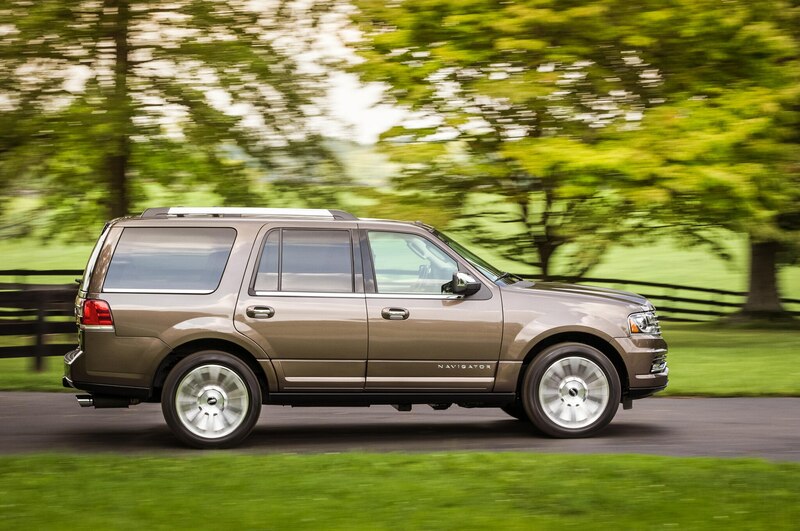 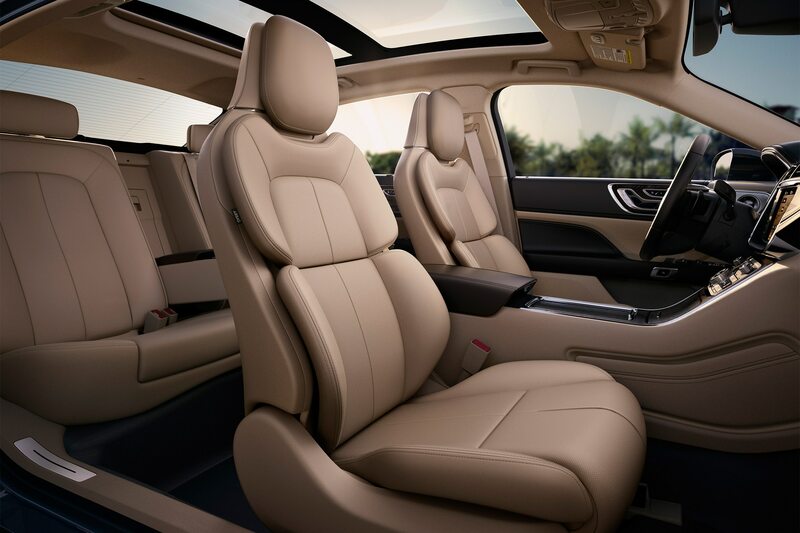 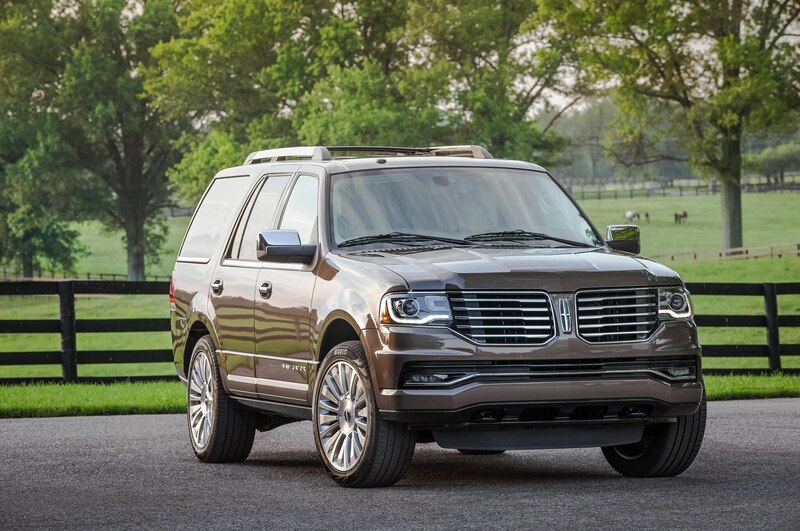 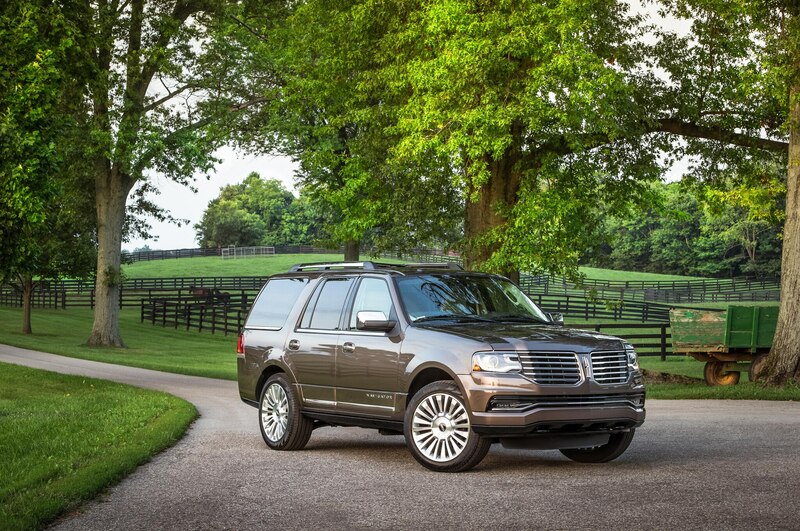 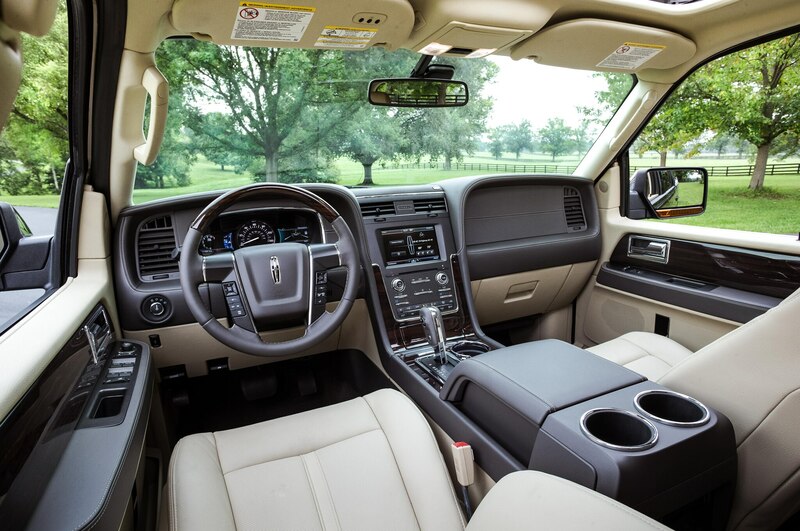 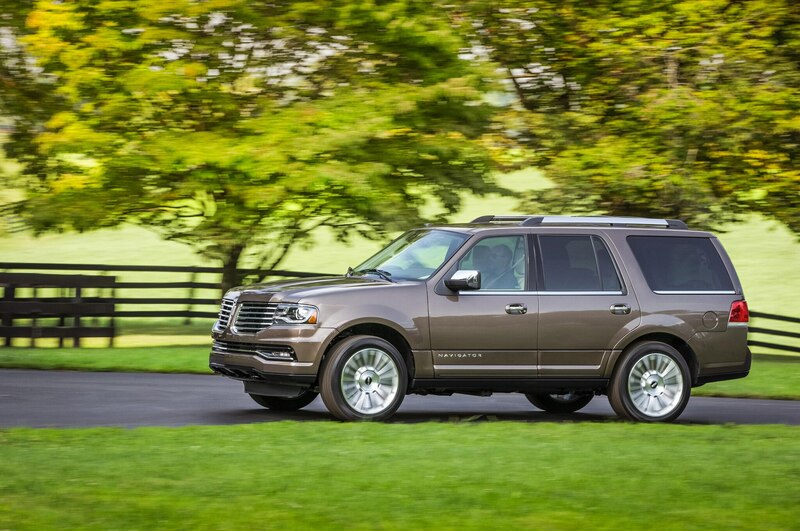 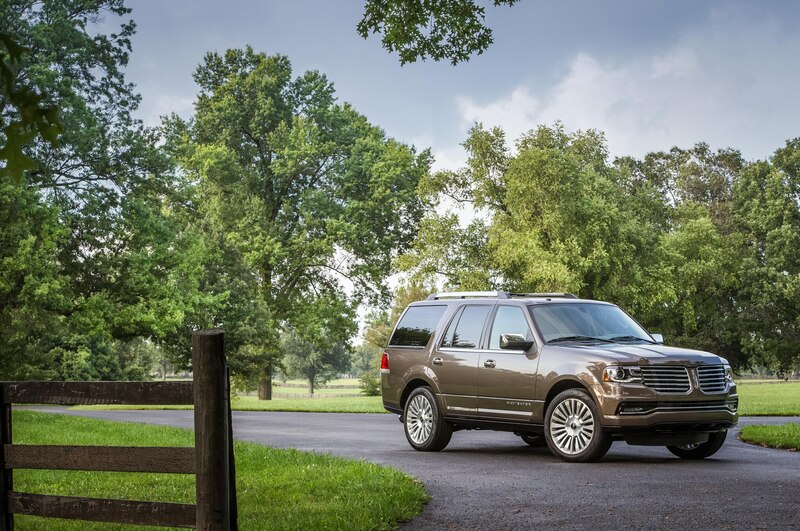 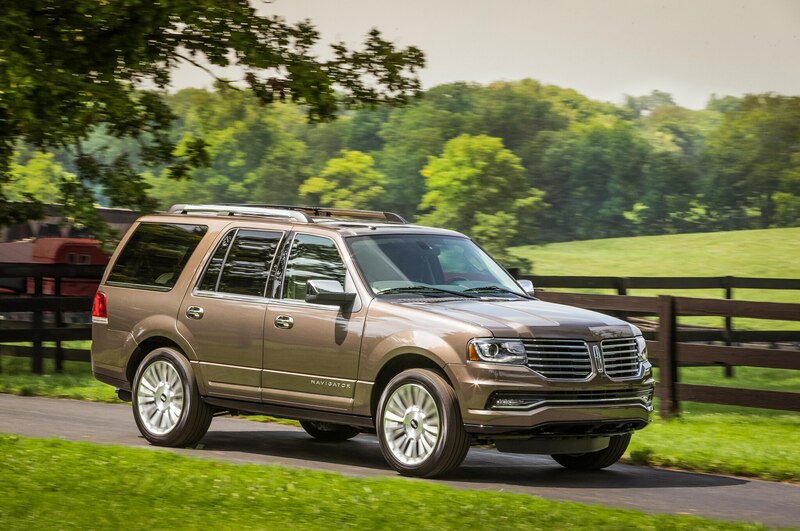 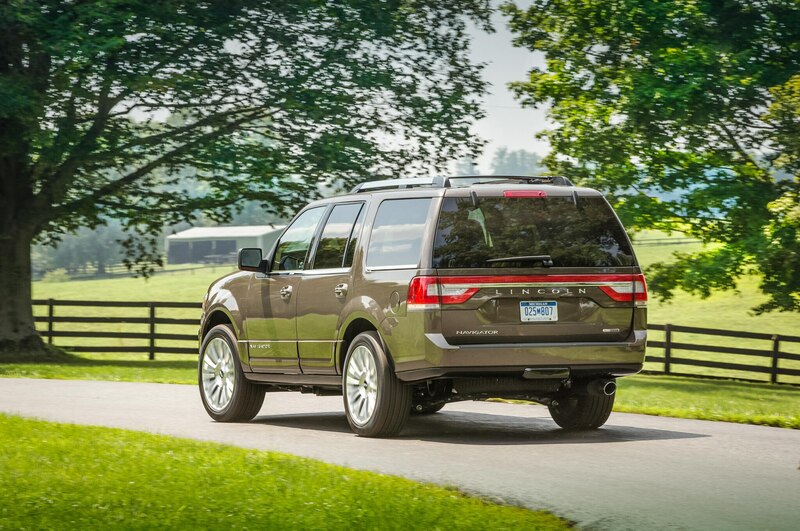 Lincoln needs to improve interiors across its lineup, and the Navigator will lead the way. 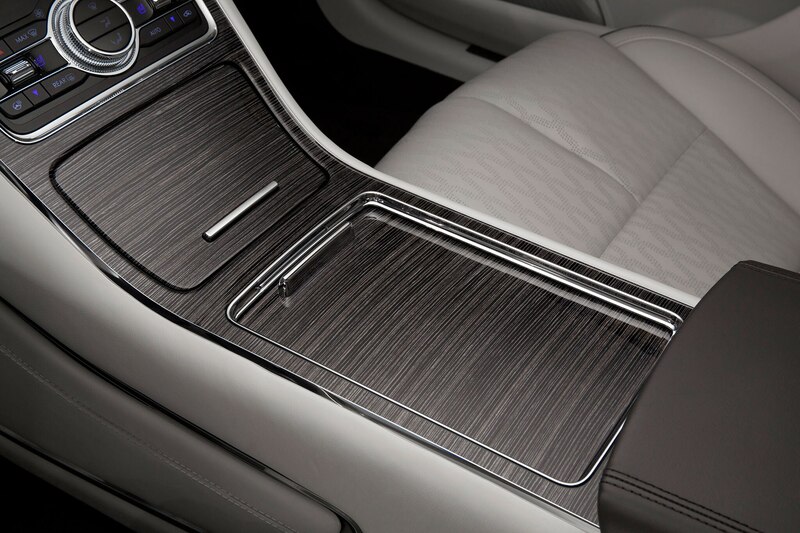 And then there’s China, always China. 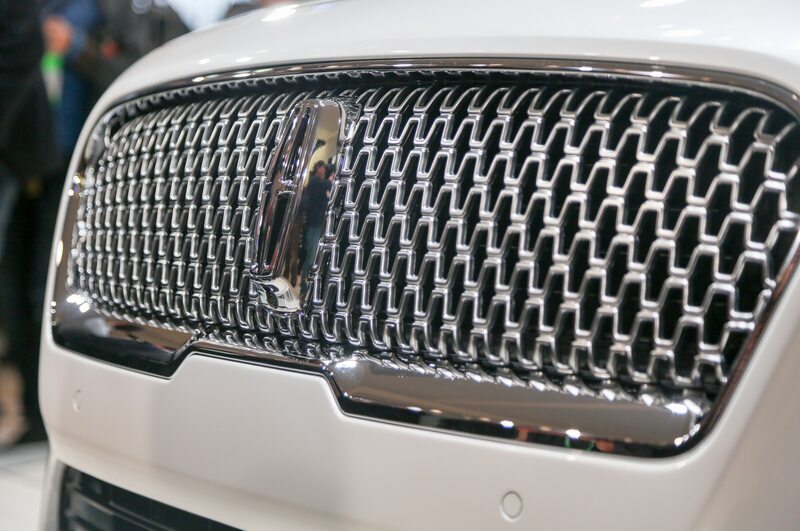 Lincoln’s nascent operations there went from more than 11,000 sales in its first full year in 2015 to likely doubling that this year. 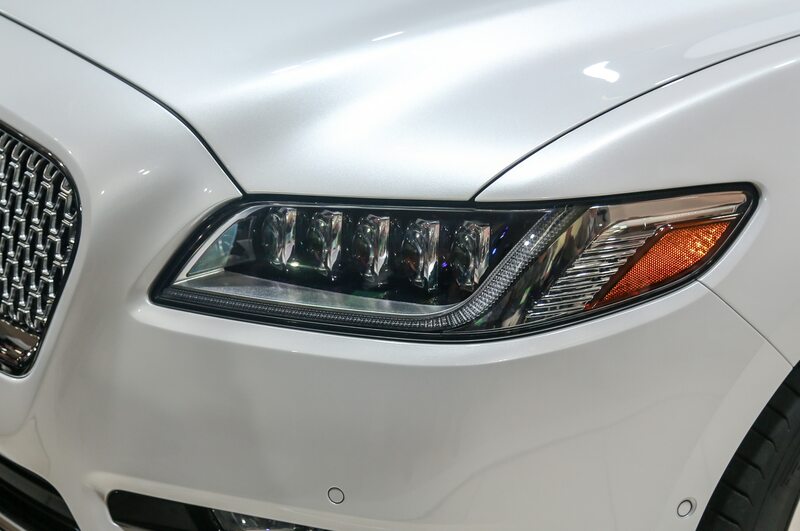 It’s a good start, but again, it will take time to grow into big numbers. 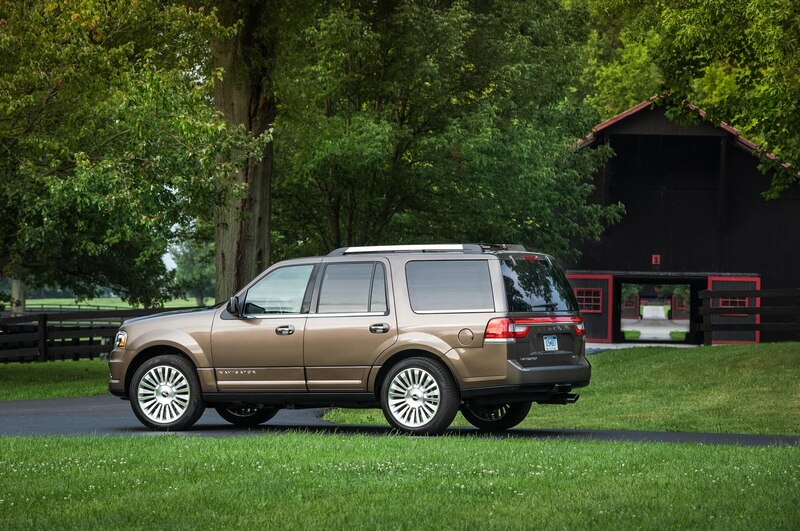 Not surprisingly, the MKC and MKX crossovers are leading the way. 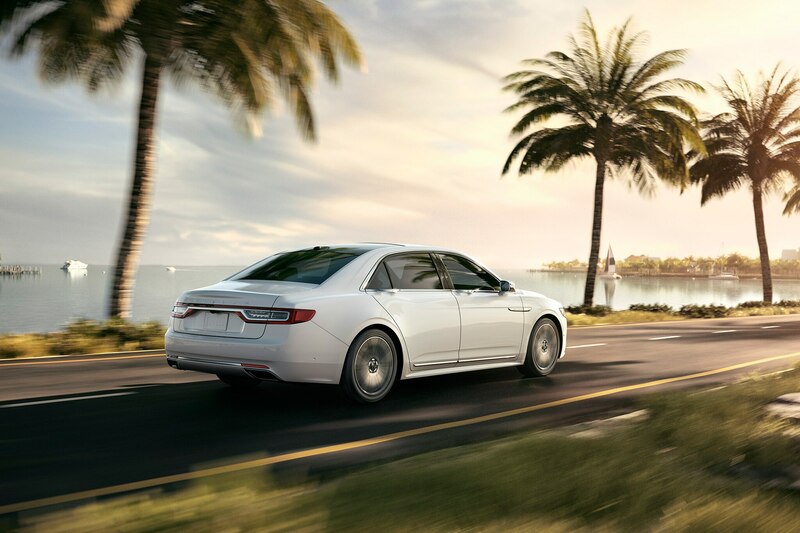 “If you ever get to Shanghai, you have to go to our dealership there, it’s amazing!” Galhotra said. 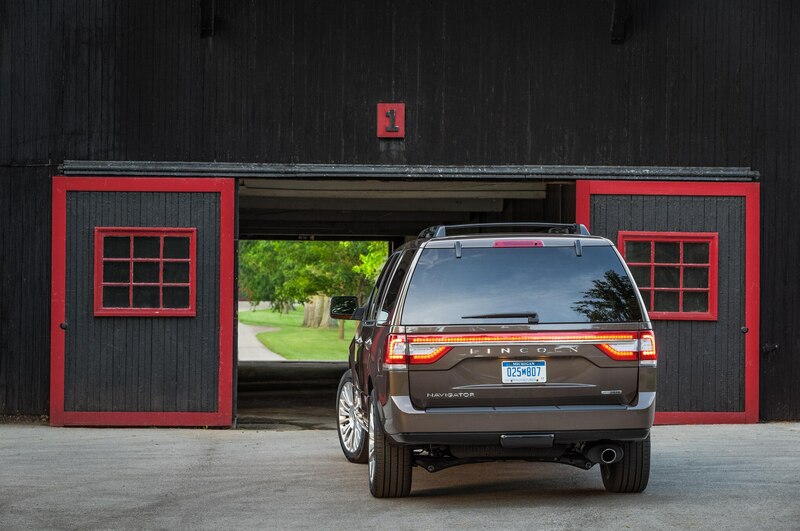 Consider it on the to-do list. 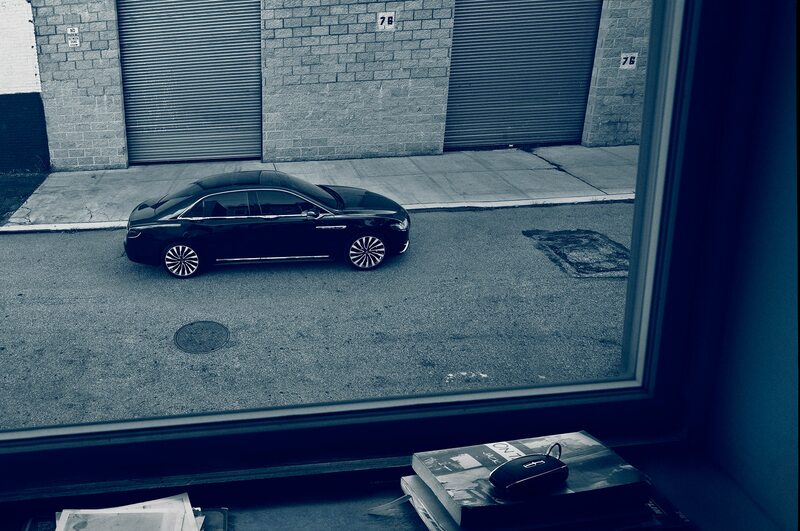 So while Lincoln still has a ways to go before getting to where it truly wants to be, Galhotra can see it out in the distance, and he’s antsy to arrive. 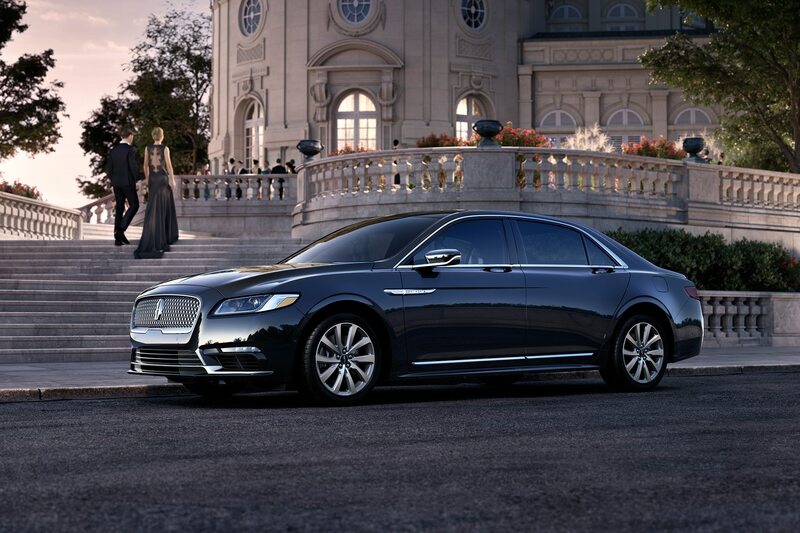 Maybe Matthew McConaughey can drive him there in a Continental.